When we last heard from saxophonist Branford Marsalis, he was touring behind Upward Spiral, a 2016 collaboration with Kurt Elling. That album featured Elling’s vocals out front, with Marsalis and his quartet playing a strong backing role. The band — a longtime unit with Joey Calderazzo on piano, Eric Revis on bass and Justin Faulkner on drums — is poised to reclaim the center spotlight with a new studio album, The Secret Between the Shadow and the Soul. 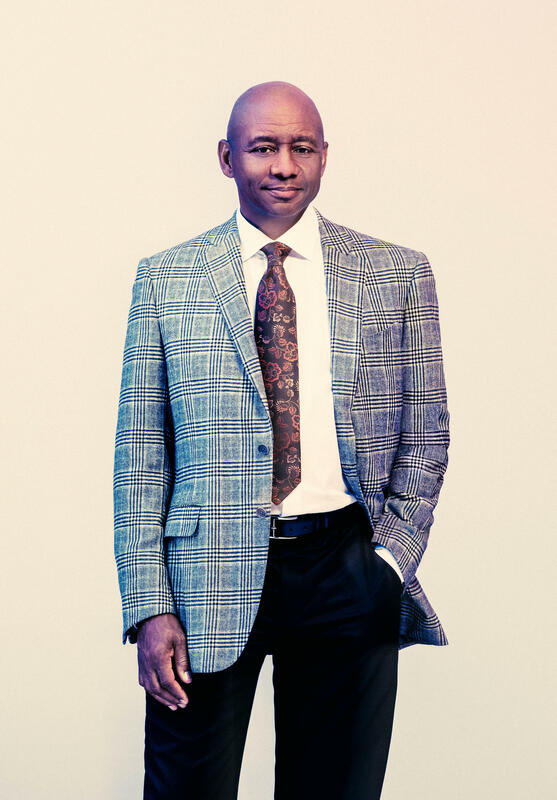 Due out March 1 on OKeh Records, it will the first Branford Marsalis Quartet release in nearly seven years, since the rather less loftily titled Four MFs Playin’ Tunes. And the first taste of the album is “Snake Hip Waltz,” which we’re proud to feature here, in an exclusive premiere. “Snake Hip Waltz” is a composition by pianist Andrew Hill, who made it the lead track on his 1975 album Divine Revelation. That version is set at a jauntier tempo, with a rolling time feel. Marsalis and crew slow it down slightly, just enough to imply a more muscular curvature to the groove. There’s an intimation of New Orleans swing at the outset of the track, though the band stretches that frame during the solos — first saxophone, then piano, then bass.